It figures. Don’t ask. It just does. ShopTo, a UK-based online retailer, has begun taking pre-orders for Nintendo‘s upcoming Amiibo figurines at £12.85 a pop. This converts in to about $21.87 USD, which seems rather expensive as Nintendo has already claimed they would be around the Skylanders range of $10-$15. The Gamnesia article confirming this info also goes on to state that ShopTo lists Amiibo figurines separately for Wii U and 3DS, although we were initially told they would be compatible with both. At this time, ShopTo is offering Amiibo pre-orders for Mario, Link, Kirby, Pikachu, Princess Peach, Princess Zelda, Yoshi, Donkey Kong, Samus Aran, Villager, Wii Fit Trainer, Pit, Fox, and Marth. 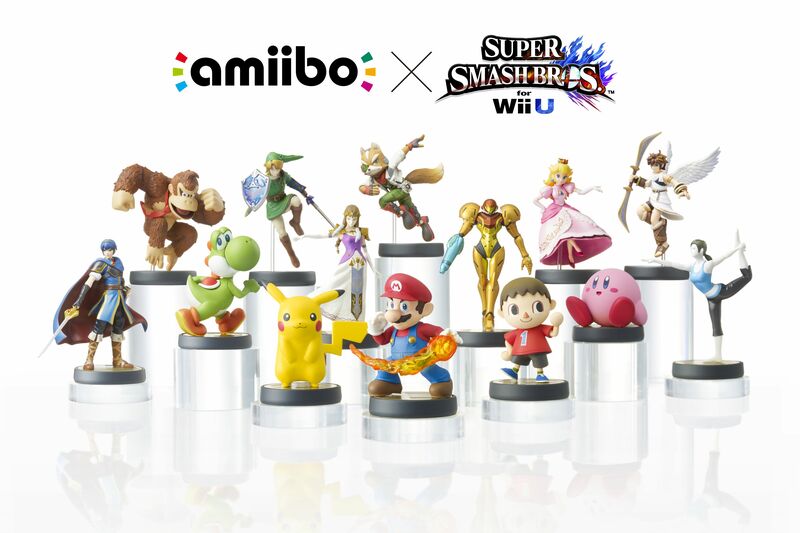 If the ShopTo listings remain correct, would you still be interested in Nintendo‘s Amiibo line at $21.85 per figurine? What if you had to buy a separate figurine for your 3DS and Wii U? There’s a lot of folks that I think would really emjoy your content.